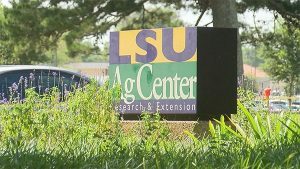 Louisiana State University has selected a company that will supply medical cannabis for the Agricultural Center. Medicines from the first crop are expected to be available to patients around mid-2018. GB Sciences, a Las Vegas based company, was selected to be the first producer of high grade cannabis for the state of Louisiana. This is a big deal as there will be only two producers for the state medical marijuana program. Southern University is the only other institute allowed to participate in the program and has yet to select a company that will produce the product. They are expected to make a selection sometime this week. Louisiana lawmakers came together in 2015 for the purpose of constructing a framework to dispense cannabis medicines to patients in the state. Patients suffering from cancers, seizures, epilepsy, and other severe disorders or diseases will soon have access to high-quality cannabis-based medicines with a low risk of addiction. CB Medical Inc., another company in competition with GB Sciences for the contract, suggested that the company did not have the financial resources to start up a production facility and uphold fiscal agreements with LSU. A law firm hired by CB Medical sent a five page letter to the chairman of the LSU Board of Supervisors outlining what they called “red flags” in GB Sciences’ financial documents filed with the Securities and Exchange Commission. Dismissing those concerns and expressing high confidence in his company, GB Sciences CEO John Poss is sure the company can keep their end of the deal. A deal that will pay LSU either $3.4M over five years or 10% of gross receipts. GB Sciences has also agreed to contribute towards research with multiple facilities including university medical schools. Although, the production facility will not be on campus nor will any students be involved in the growing process. 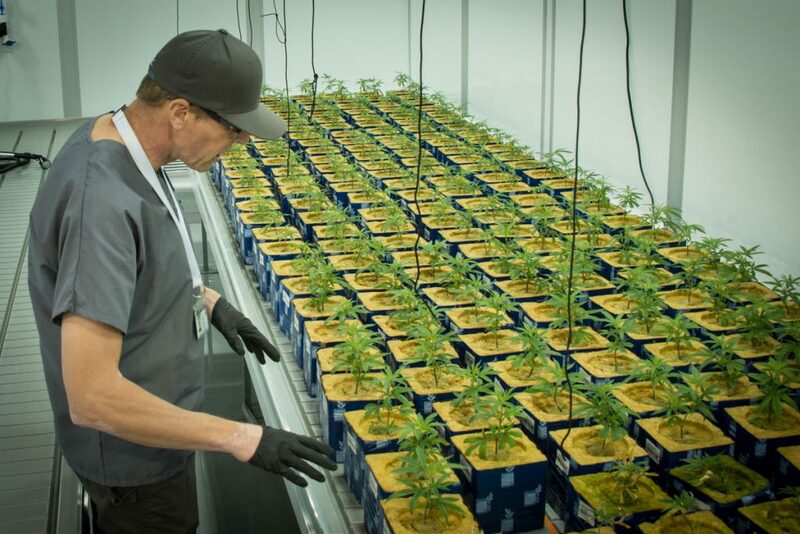 In a recent trip to GB Sciences Las Vegas, Nevada medical marijuana growing facility, LSU Agricultural Center representatives found the location to be a first-class production and research facility. This was in no doubt a large deciding factor in sealing the deal. The contract between LSU and GB Sciences has everyone excited about research possibilities coming available in the near future. State tax dollars will not be used in the production of medicinal cannabis. 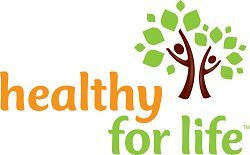 This is certainly a big step in helping to remove the stigma around cannabis and providing much needed natural medicines to people suffering in Louisiana. There have been those who oppose the entire idea of legalized marijuana and in Louisiana. Claiming that Arjuna is an entry-level drug and people that use marijuana are more likely to show signs of a further addition to other drugs such as Adderall.